Join us live every Sunday @ 10:30 am and during special events. Watch previous sermons and events. We are blown away by how God continues to strengthen and build the church and use us as a body of believers to bring the good news of the Gospel to people who need Jesus! 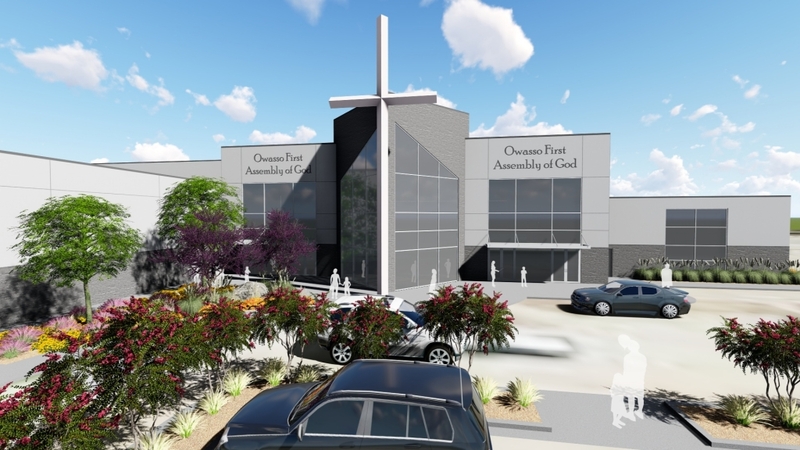 As one of the churches in Owasso, Oklahoma, we unite around the calling to be Christ’s hands extended by loving with extravagance, serving with genuineness, and welcoming people home. The reality is everyone is used by God in one way or another. Being used by God is not based on you earning it, but instead positioning yourself in a place where you are ready to receive and be used by Him. 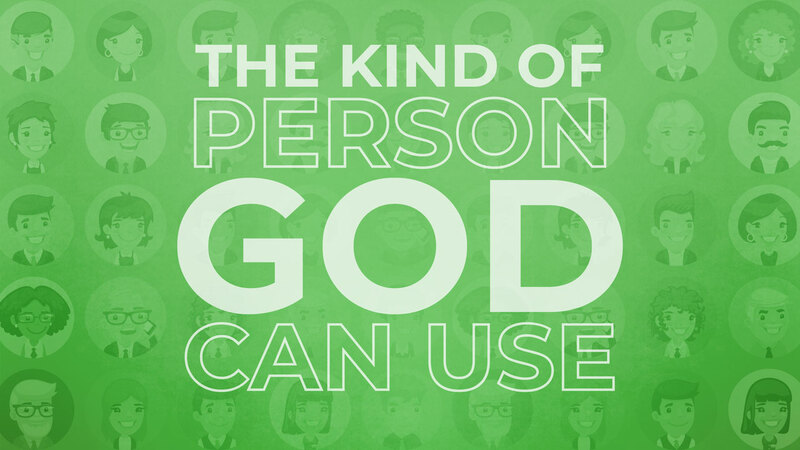 In this series, we look at how we as followers of Christ can prepare ourselves to be used by God. It All Matters, is our capital campaign to raise funds for the renovation of our current sanctuary, lobby, and other common areas. The project is currently in construction with an opening in Summer of 2019.